We love pretty much EVERYTHING that the talented Erin at BerinMade designs, and her new collection for S/S15 is no exception. 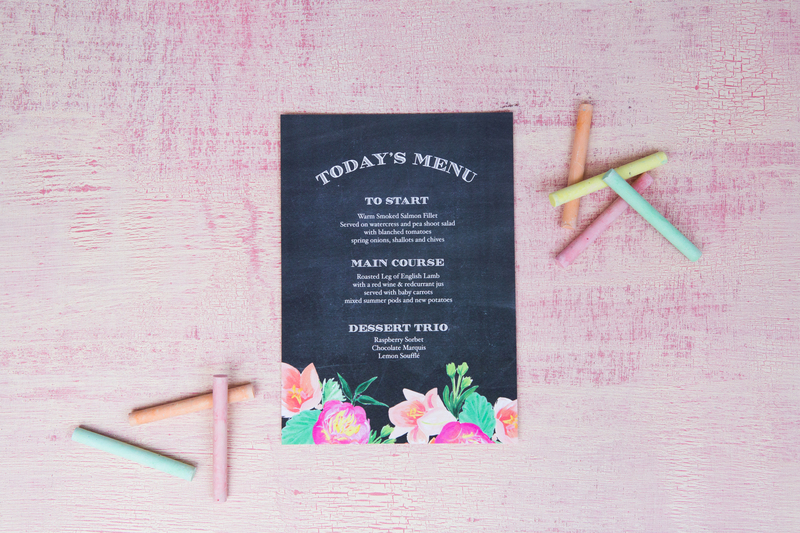 Some of our favourites are the fun Chalkboard Amaryllis invites, plus they’re fully colour customisable to give them a bespoke look and fit with your W-day theme. 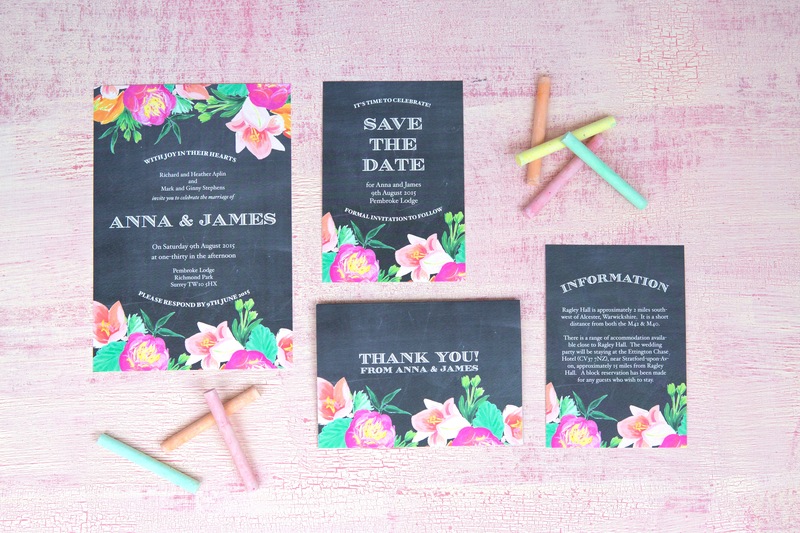 The collection covers everything from invites and save the date cards to menus, info cards, order of service covers and place cards – perfect if you can’t resist carrying the look from your invites to the big day itself. 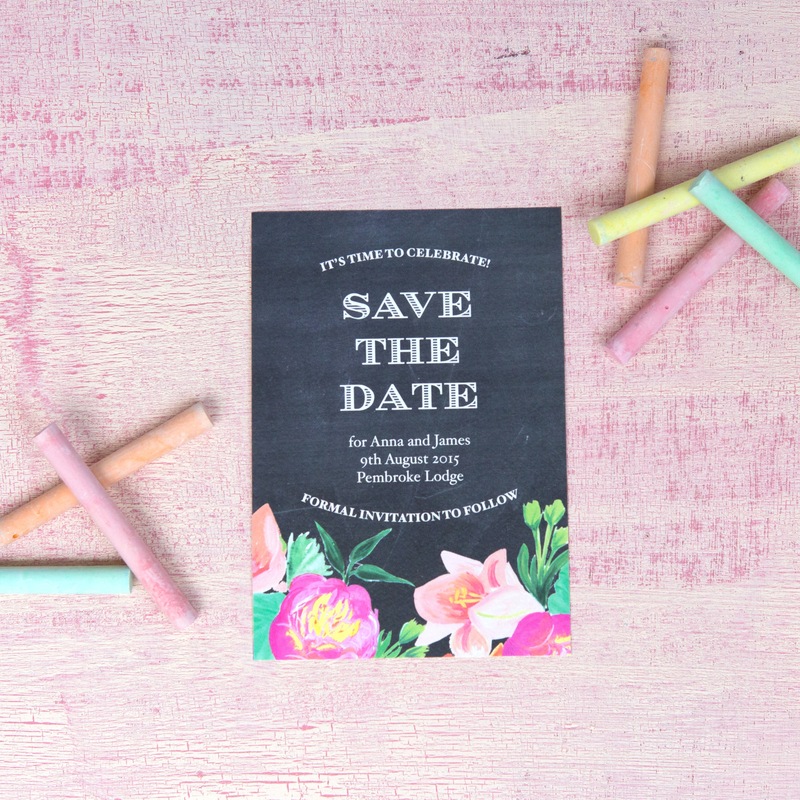 Part of BerinMade’s Ready to Go collection, you can customise all the colours and details to get a bespoke look without the price tag – invites cost just £180 for 100 invitations. See the whole Ready to Go range here.